Continuing its collaborative approach to business, South African specialist pet accessory online store, Benji + Moon, recently undertook to bring another niche business into its curated luxury pet accessory gift boxes. This time, social entrepreneur business, Little Pine Tree, based in Johannesburg was the chosen collaborative partner. What do you give the owners of beloved pets who have everything but want to spoil their feline companions with some beautiful gifts and accessories that are both practical and good to look at? The answer is a beautiful Benji + Moon pet starter kit. The kits are curated by Benji + Moon founders, Hanneke Schutte and Karen Carr, who work with local artisans to create beautiful and functional products for pets. This approach has led to a collaboration with Little Pine Tree, founded by social entrepreneur Goeun Bae. 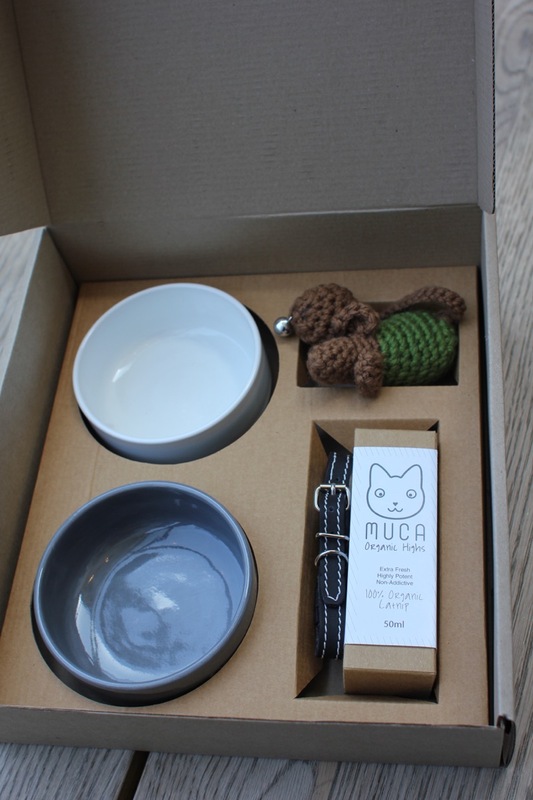 Little Pine Tree create the lovingly hand-made Cat Toys for the wonderful Benji + Moon Kitty Kits which include a mouse and bell ball toy along with two small ceramic bowls, a leather cat collar with quick release clasp and MUCA Organic Catnip. Benji + Moon is an online pet shop that offers a curated line of beautifully designed pet products. 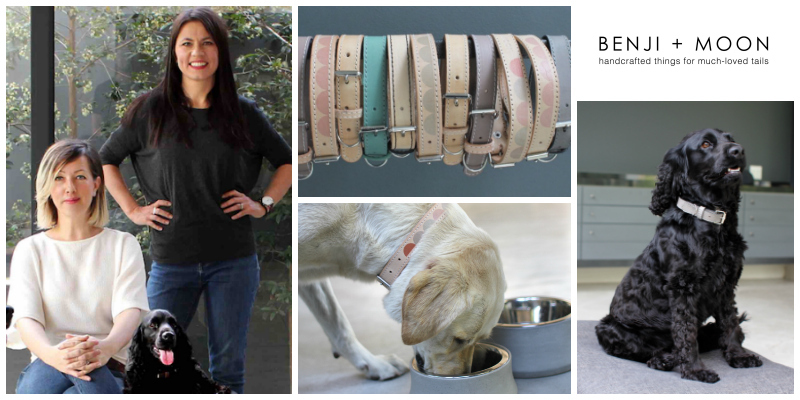 We work with South African artisans to create dog and cat collars, leads, pet bowls, dog shampoo and pet starter kits. We proudly donate 5% of your purchase to CLAW (Community Led Animal Welfare). Little Pine Tree is a social enterprise which aims to empower local women by teaching them to knit amigurumi children’s toys. It’s toys are sold in stores across South Africa and all the profits are directed back into the project and into supporting its team of creators.